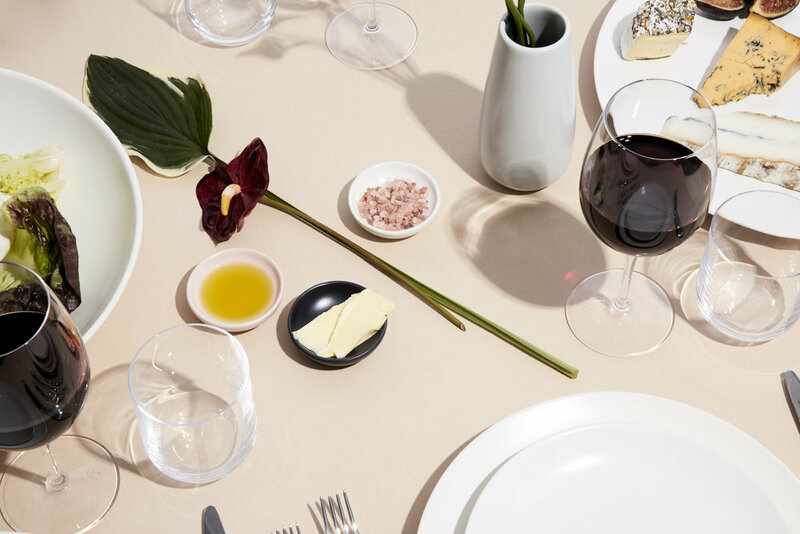 Year & Day is the chic, European-made ceramic and flatware brand created by visionary Kathryn Durea. For their first product shoot, I jumped at the chance to help the Y & D creative team translate their vision with lush, architectural blooms, as floral buyer and shoot assistant. 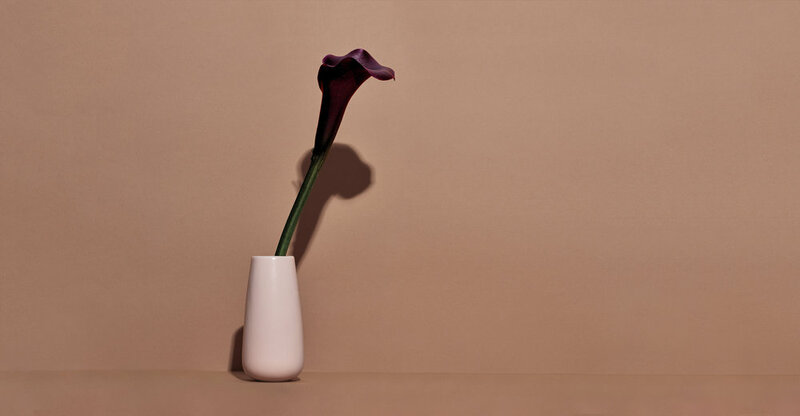 Pictured below is the Y & D Bud Vase. For more of their stylish wares, visit yearandday.com.